Below you fill find all funeral homes and cemeteries in or near Winter Garden. Suburbs of Winter Garden: Oakland, Wintergarden. Winter Garden is also known as: Orange County / Winter Garden city. Their current mayor is Mayor John Rees. Zip codes in the city: 34777, 34778, 34787. Some of the notable people born here have been: Jeffery Demps (american football player and track and field athlete), Jacob Brigham (baseball player), and Mason Williams (baseball player). It was noted by Orlando Sentinel on February 3rd, 2019 that Robert P Sr Spivey died in Winter Garden, Florida. Spivey was 94 years old. Send flowers to express your sympathy and honor Robert P Sr's life. It was written by Orlando Sentinel on October 28th, 2018 that Sara Harris (Turknett) passed on in Winter Garden, Florida. Ms. Harris was 86 years old. Send flowers to share your condolences and honor Sara's life. It was noted by Orlando Sentinel on October 28th, 2018 that Dorris Johnson (Carlisle) passed on in Winter Garden, Florida. Ms. Johnson was 92 years old and was born in Cordele, GA. Send flowers to share your condolences and honor Dorris's life. It was noted by Orlando Sentinel on October 18th, 2018 that David J "Joe" Hudgins passed on in Winter Garden, Florida. Hudgins was 70 years old and was born in Brevard, NC. Send flowers to express your sorrow and honor David J "Joe"'s life. It was reported by Orlando Sentinel on October 14th, 2018 that Bernard Paul II "Bill" Harter passed away in Winter Garden, Florida. Harter was 88 years old. Send flowers to share your condolences and honor Bernard Paul II "Bill"'s life. It was disclosed by Orlando Sentinel on September 30th, 2018 that Betty Pounds (Benson) died in Winter Garden, Florida. Ms. Pounds was 95 years old and was born in Forrest City, AR. Send flowers to express your sorrow and honor Betty's life. It was revealed by Orlando Sentinel on September 4th, 2018 that Dorothy Evelyn Parrish (Bumby) passed away in Winter Garden, Florida. Ms. Parrish was 92 years old. Send flowers to share your condolences and honor Dorothy Evelyn's life. It was reported by Orlando Sentinel on September 2nd, 2018 that William Morgan Jr "Bill" Justice died in Winter Garden, Florida. Justice was 80 years old and was born in Nashville, TN. Send flowers to share your condolences and honor William Morgan Jr "Bill"'s life. It was noted by Orlando Sentinel on August 13th, 2018 that Joseph "Joey" Strevell passed away in Winter Garden, Florida. Strevell was 78 years old and was born in Albany, NY. Send flowers to express your sympathy and honor Joseph "Joey"'s life. It was written on July 30th, 2018 that Thomas Eugene Snow passed on in Winter Garden, Florida. Snow was 81 years old and was born in Fancy Gap, VA. Send flowers to express your sorrow and honor Thomas Eugene's life. It is part of the Orlando–Kissimmee, Florida Greater Orlando Statistical Area. Winter Garden's population, currently over 30,000 will continue to grow at an extremely quick rate as new housing communities are built. 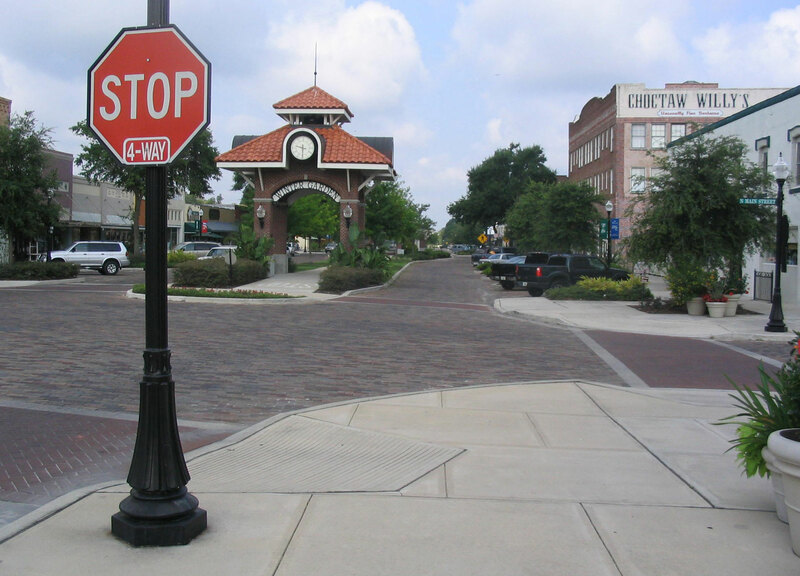 Winter Garden is a city located west of downtown Orlando, Florida in western Orange County, Florida. . . The official website for the city of Winter Garden is http://www.cwgdn.com. Former Florida House Speaker and ex-Senate Majority Leader Daniel Webster, a Winter Garden Republican ... the expected vote counted Republican Steve Southerland, a Panama City funeral director, had 55 percent while Boyd had 40 percent. Funerals in Winter Garden, FL on Yahoo! Local Get Ratings & Reviews on Funerals with Photos, Maps, Driving Directions and more. funerals in Winter Garden, FL 34787 on Yahoo! Local Get Ratings & Reviews on funerals with Photos, Maps, Driving Directions and more. We work with local florists and flower shops to offer same day delivery. You will find budget sympathy flowers in Winter Garden here. Our funeral flowers are cheap in price but not in value.